Professional AHS Rescue is your source for rescue and work-at-height training and equipment. 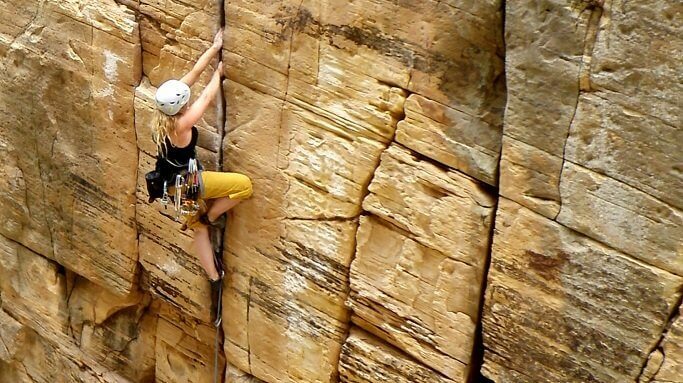 Sport Gear and classes for climbing, canyoneering, hiking, and the water...whatever the skill level. AHSrescue.com since 1994, proudly supports Rope Access, Work at Height, Fire Rescue, Volunteer SAR, Rope Rescue, High Angle & Water Rescue by providing instruction and equipment from the most reputable manufacturer's available. Our experience working with professional organizations such as Phoenix Fire, DPS Air Rescue, SRP Power, Oxi Oil & Gas, American Rescue Concepts and many others has given us unique insight in helping solve challenges to their programs while creating new solutions for others. Dale Stewart, Owner, became closely associated with a movement of a few progressive and innovative professionals that believed their resources were capable of doing more to protect the public with respect to technical rescue. As an instructor and consultant Dale has played an important role in helping these visionaries design and build their technical rescue assets into some of the best in the country. At AHS Rescue, we connect you with the subject matter experts. Our training partner, Ropes That Rescue, is unmatched in their technical knowledge on top of towers, sides of mountains or individually in classrooms. AHS Rescue is recognized for our in-depth knowledge in the field of rope access training, providing the best rope access equipment in the industry. Our training partners provide SPRAT, personal and team skills training. Artificial High Directional Workshop (AHDW), a 7-day advanced level course for rope access professionals and emergency responders. Working at height or over the edge, fall protection training is the key to being safe on rope. Tower climbers, window washer and the like all require extensive training and experience to stay safe prevent falls. 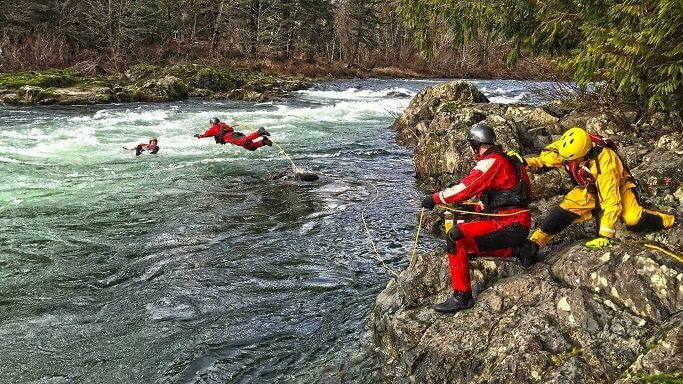 A leading expert in rope access and rope rescue training, AHS Rescue training partners provide the necessary certifications needed across the US through intensive performance-based coursework. AHS Rescue is the leader in rope industry safety and rescue equipment. Quality Class III fall protection and full body harnesses by Petzl, CMC and Yates provide safety and reliability when needed the most. Whether preparing search and rescue teams or rope access technicians with the necessary safety equipment, AHS Rescue is the leader in gear for over-the-edge tasks, including high angle rescue equipment like the Arizona Vortex. Individuals that work at height, require quality gear and accessories when working on roof tops to skyscrapers. AHS Rescue provides ANSI, OSHA and NFPA certified equipment for whatever the job your ropes take you on. AHS Rescue's inventory of rope rescue equipment is a trusted cache by government and volunteer technical rescue organizations. Teams and training courses alike succeed through first rate certified equipment at a reasonable cost. AHS Rescue partners with American Rescue Concepts in training and equipping Confined Space Rescue Personnel with the necessary for the environment. Whether Awareness, Operational or Technician level, AHS Rescue has the gear for you.